Due to popular demand and the weight of our country...we have found and tested an hCG Program Protocol. 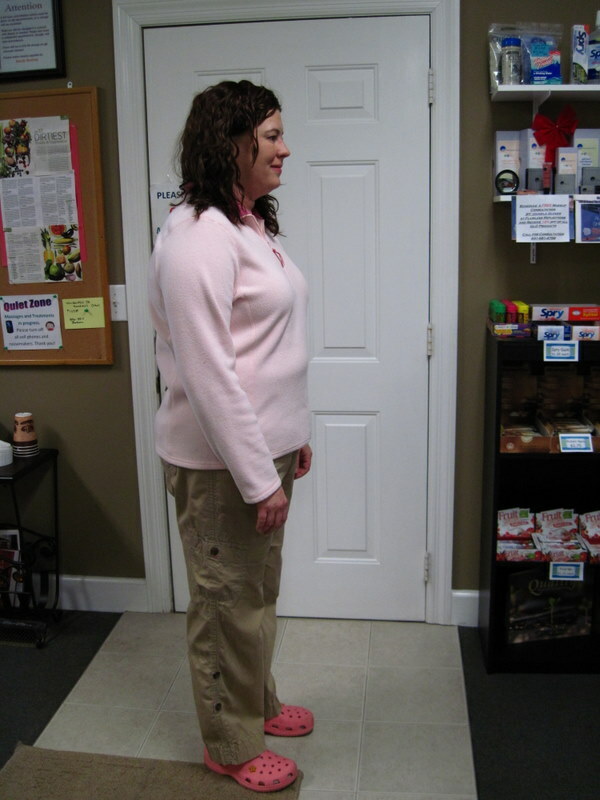 The first step is to read the 42 page Pounds and Inches document below written by Dr Simeon. It explains the entire program. Let us know if you are interested. Dr Simeon used hCG shots because other forms were not available back then. We will be using homeopathic drops. Does it work? Yes - I personally know. When everything else failed - exercising, eating, not eating, not exercising - when nothing I did made any difference - THIS worked! Email us when you are ready and we can set up your first consultation appointment. NOTE: Your BMI needs to be 25 or higher to utilize this program. Check here to calculate your BMI: http://www.bmi-calculator.net/ If your BMI is 25 or less, let us know if you are interested in another option we have for "those last few pounds". In addition to the regular 500 Calorie protocol for the HCG diet there is now a 1,000 Calorie Diet Protocol! HA2CG- The new/revised HCG Drops! We all had weight to lose and we all were trying EVERYTHING. Sandy was working out at the gym, the rest of us were exercising and rebounding. All to no avail it seemed. So we heard of the HCG Diet by Dr Simeons and we all decided to try it. 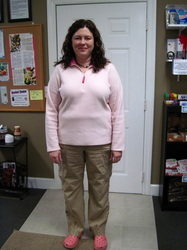 Sandy has completed her cycle - she was on the short cycle (15 lbs or less to lose). 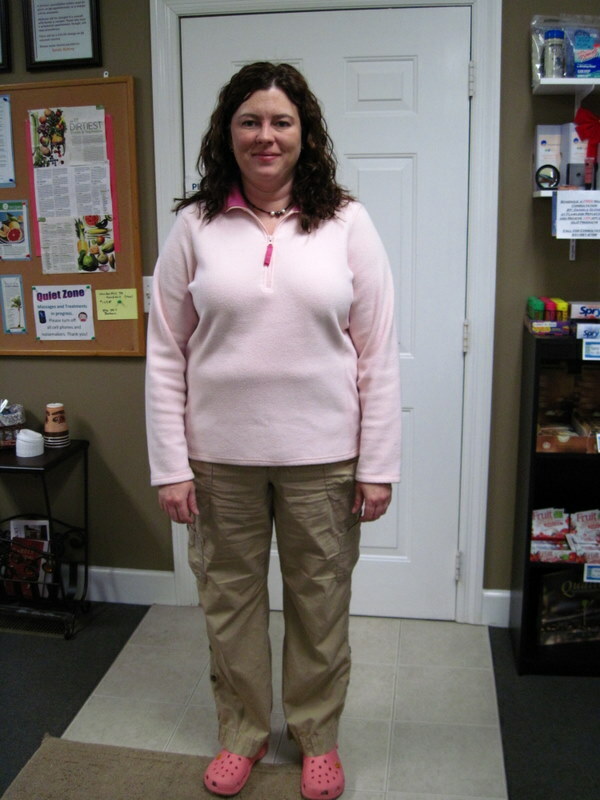 She ended up losing 16 lbs (starting at 152 and ending at 136). We are still on the program and will only "reveal" ourselves when we are done. So keep watching! 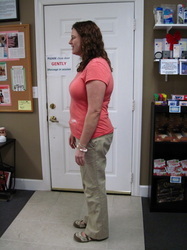 Amber was skeptical but tried the HCG Program and was thrilled with the results. 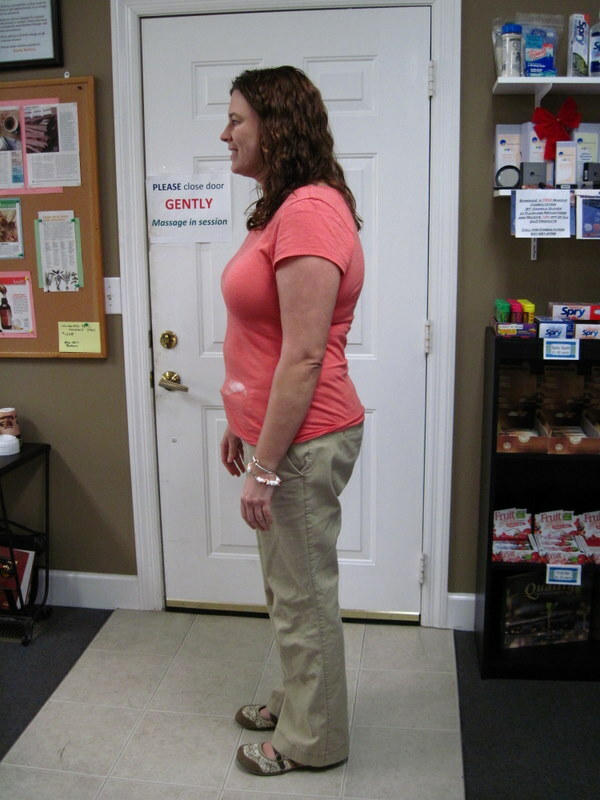 It is more than weight loss - it is INCHES lost. At this same weight she couldnt fit into the clothes that she fits into now. Fantastic job, Amber!! If it is on this Page, you can eat it. If it isn't on the Page, you don't get to eat it. Sounds simple enough, huh? VEGETABLES refer to Non-Starch Vegetables, STARCH is rice, grains, potatoes. To see a parial list of "starch" vegetables, please refer to the PAGE DIET, column 3 of Vegetables.